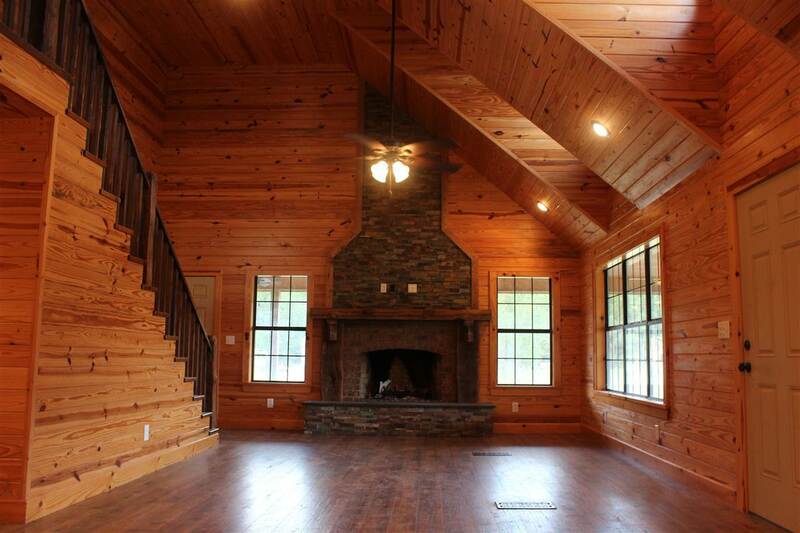 USE YOUR IMAGINATION ON THIS ONE! Welcome to your new recreational retreat in southern Holmes County, MS! 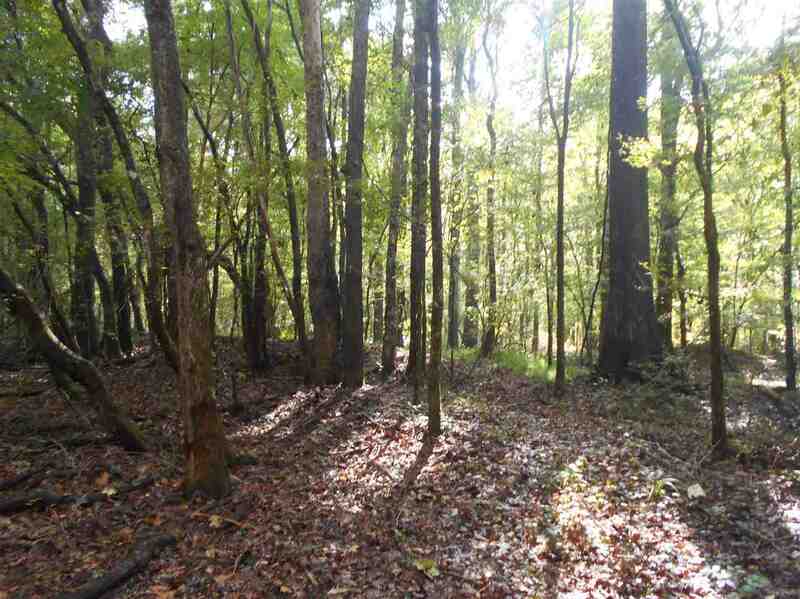 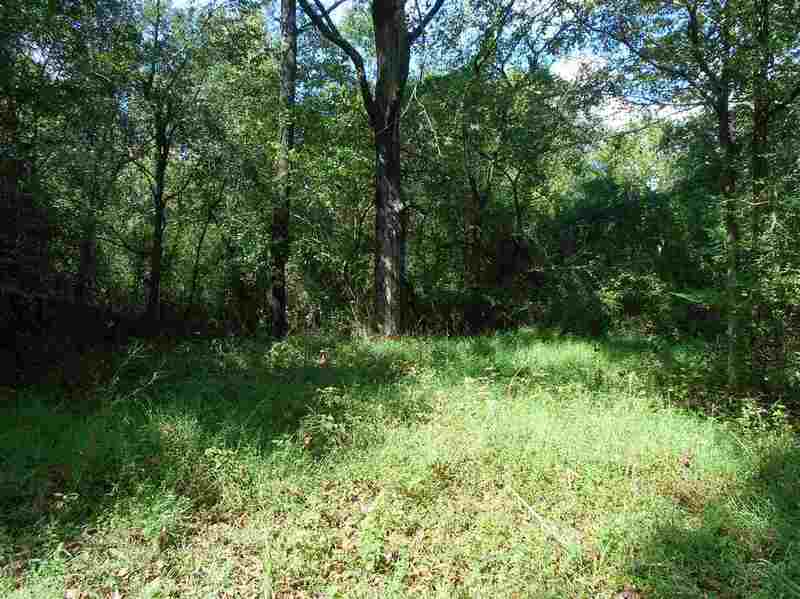 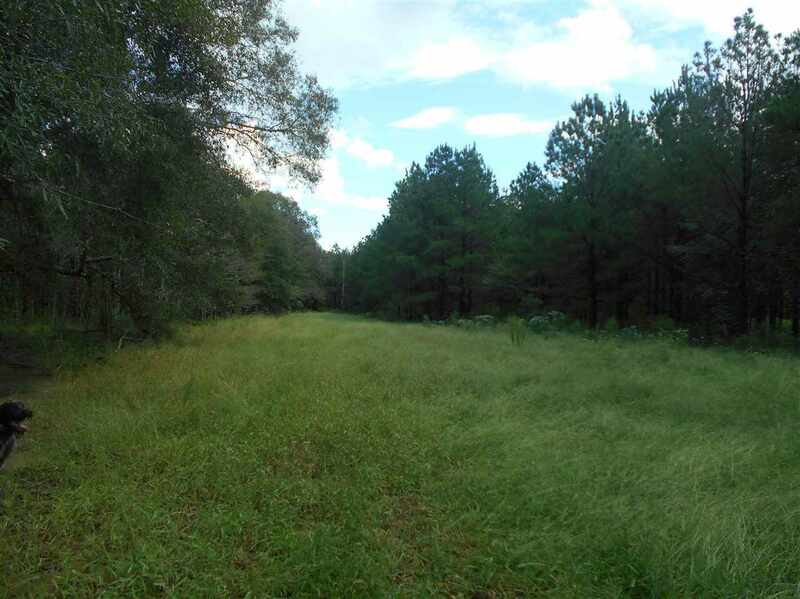 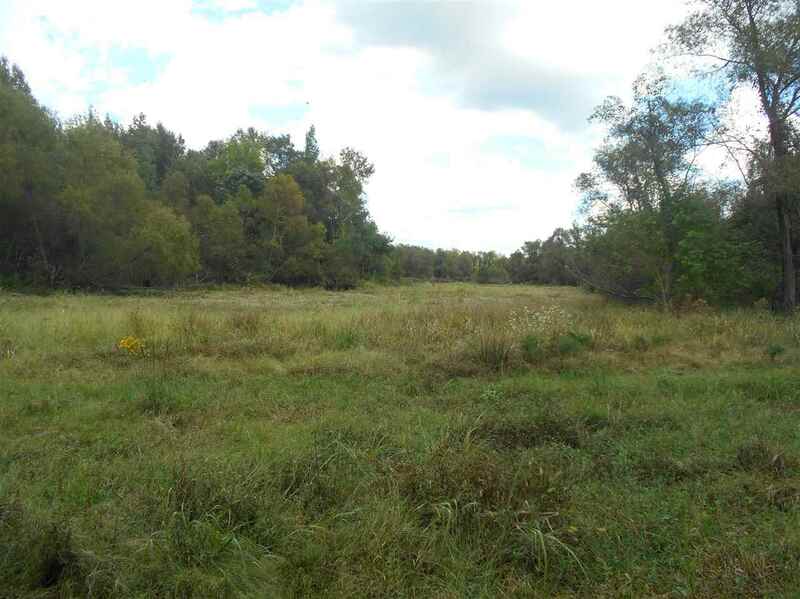 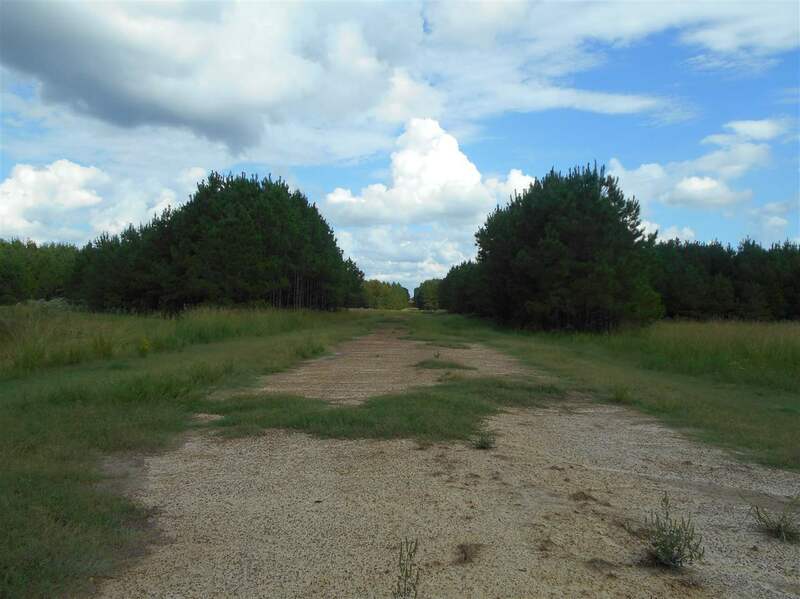 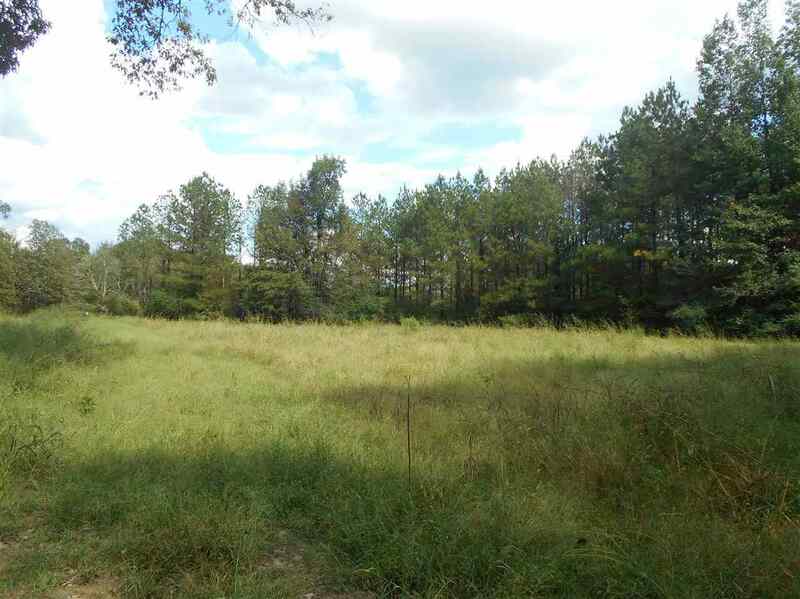 The opportunities on this tract are extremely diverse including, but not limited to, a large family getaway, a church retreat, a children's retreat, or a rehabilitation retreat. 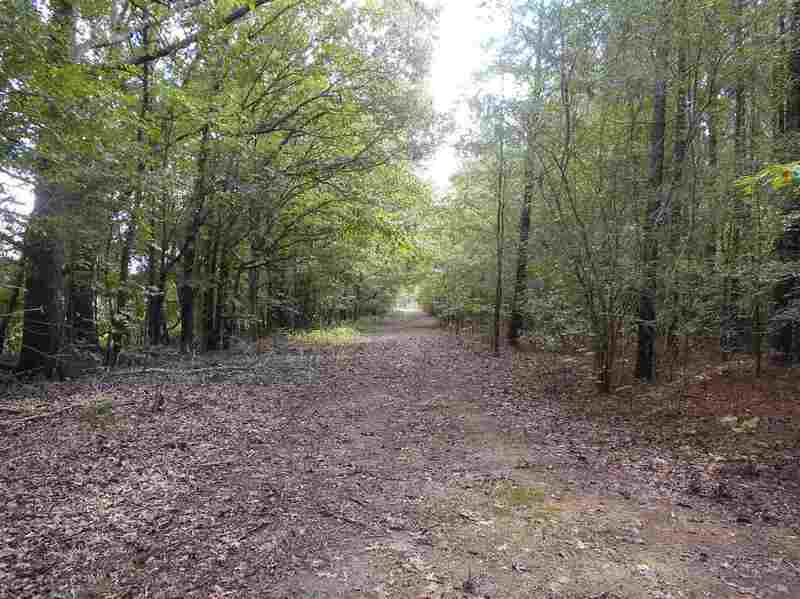 The gated entrance off Ebenezer-Pickens Road will lead you a long a graveled deeded easement nearly one mile long. 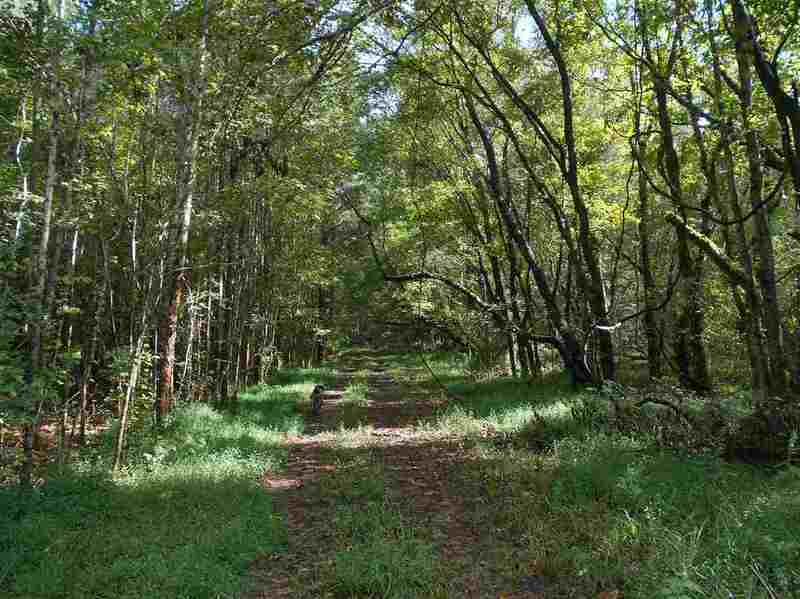 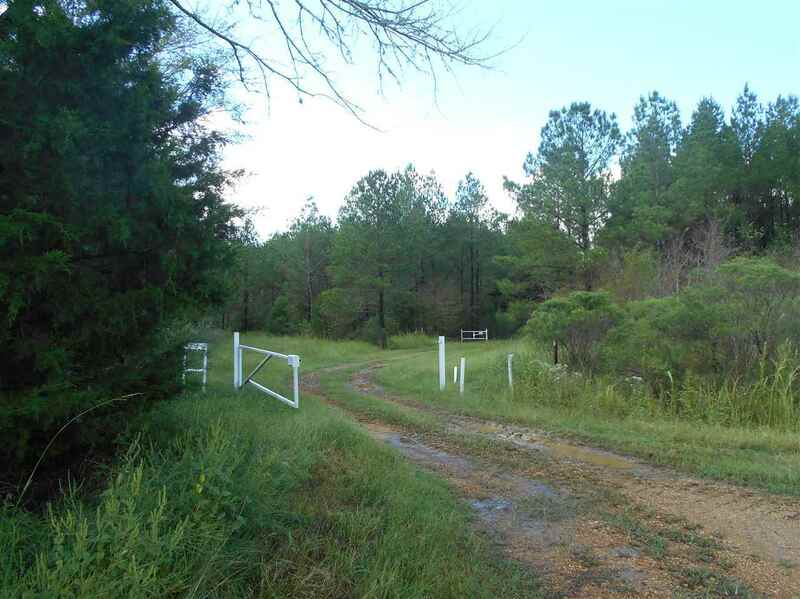 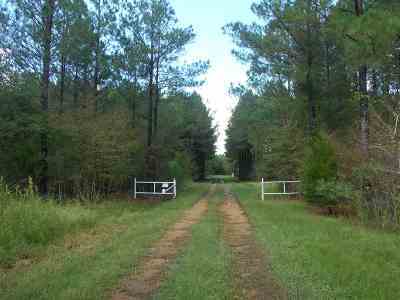 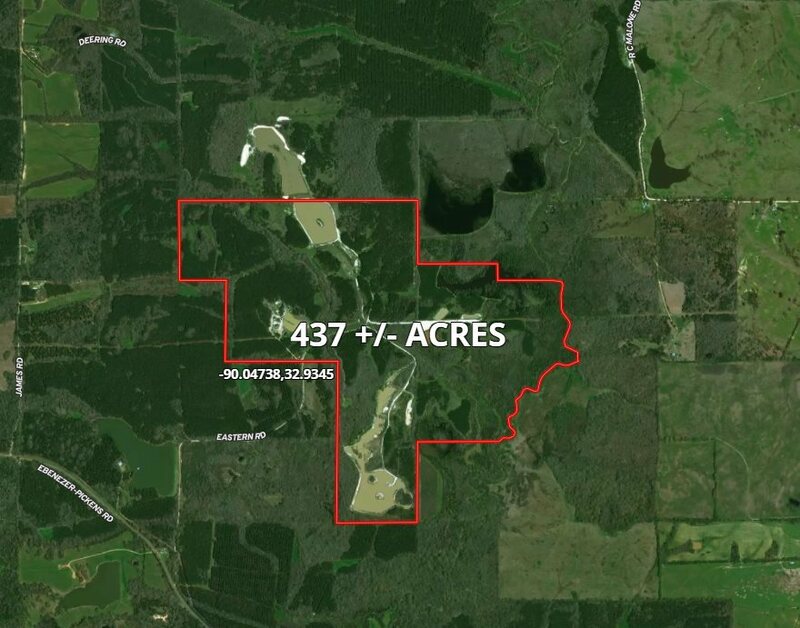 Once you meander through the woods to the property, you will find a gate leading into the 445.8 Â± acres. 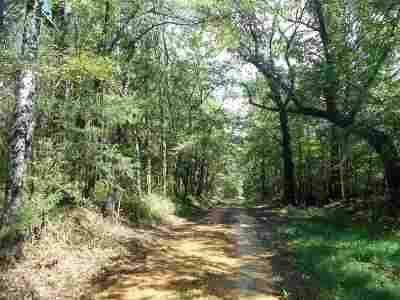 The woods open up in to the camp area. 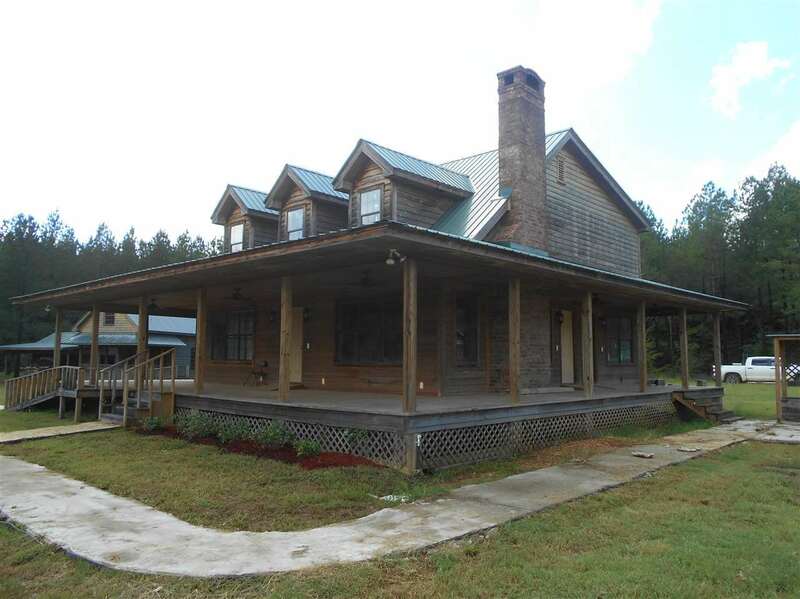 The newly constructed, 3 bedroom, 2 bath main lodge (2,226 Â± SF) sits on the edge of the 1.3 Â± acre lake, making for picturesque sunrises for your morning coffee on the wrap around porch. 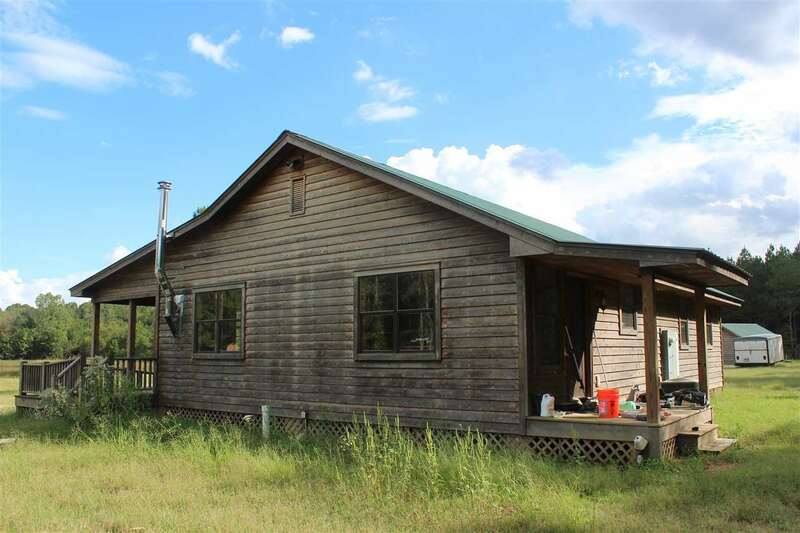 The 2 bedroom, 2 bath guest house (1,350 Â± SF) comfortably and privately sleeps your friends while not overloading the main lodge. 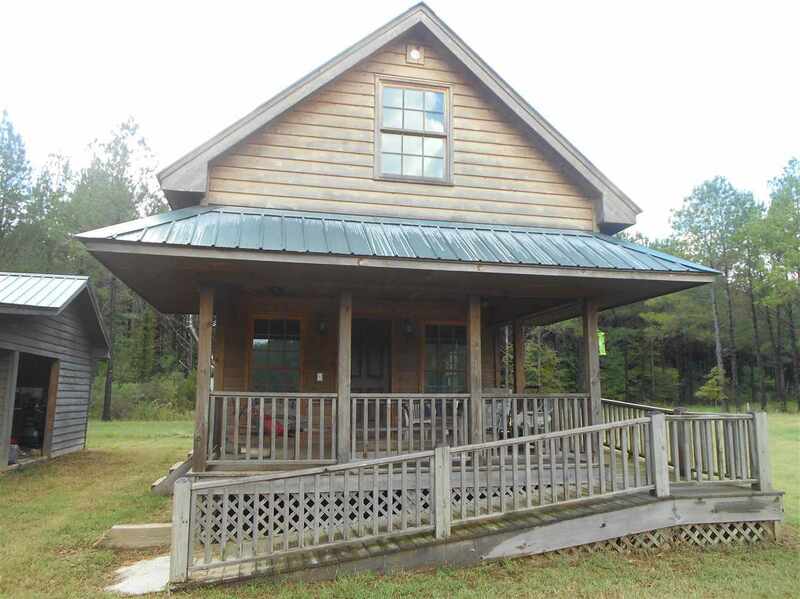 The guest cottage (368.5 Â± SF) is perfect for the young couple or all the kids, featuring an open kitchen with a loft that sleeps 4. 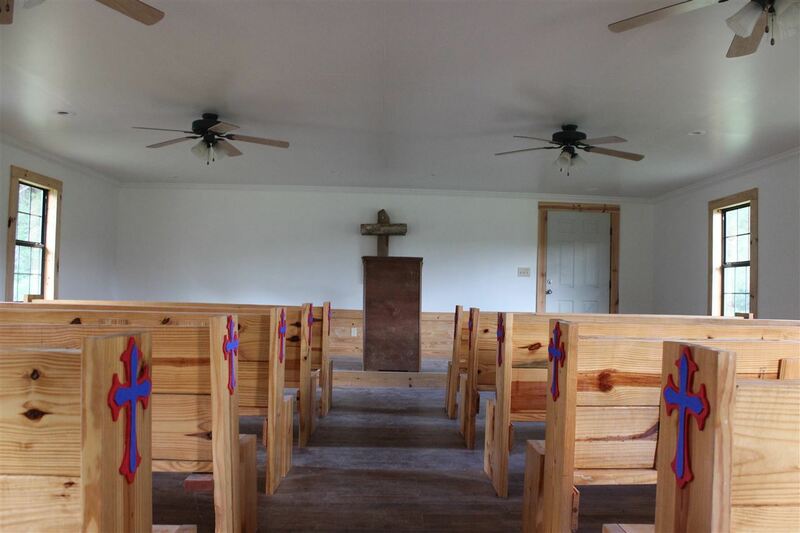 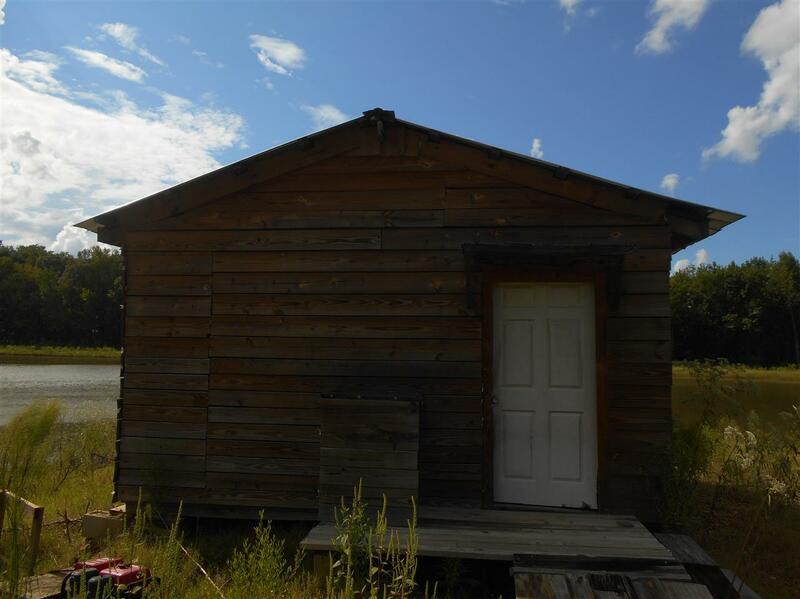 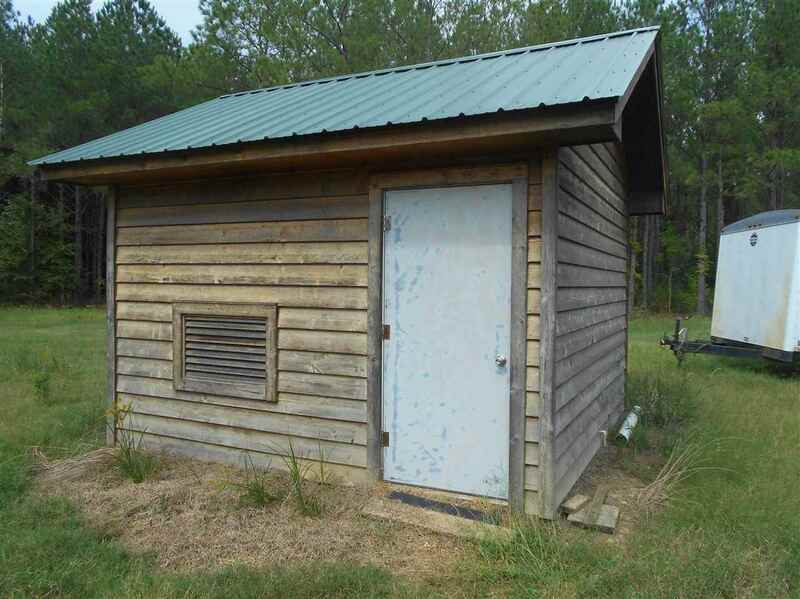 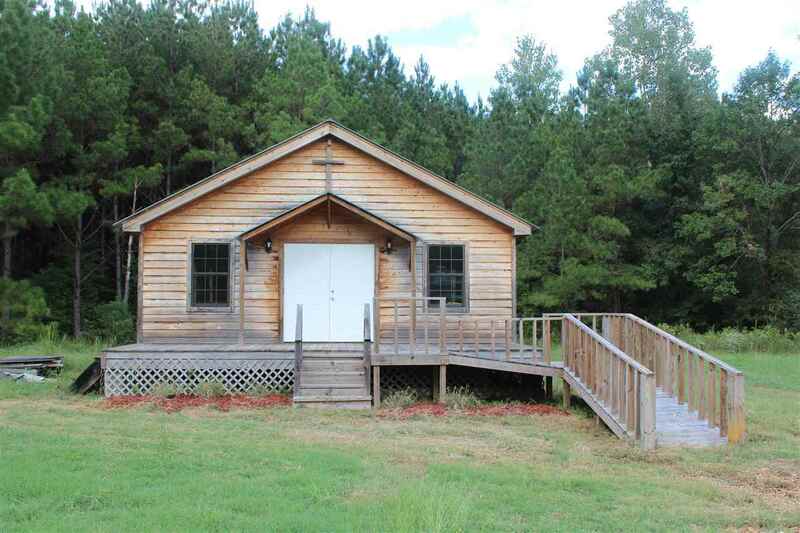 The owner just recently constructed a 812.5 Â± SF, 10 pew church within the camp area. This structure could be utilized for a multitude of purposes. The shed has a walk in cooler, and a parking area for the ranger. 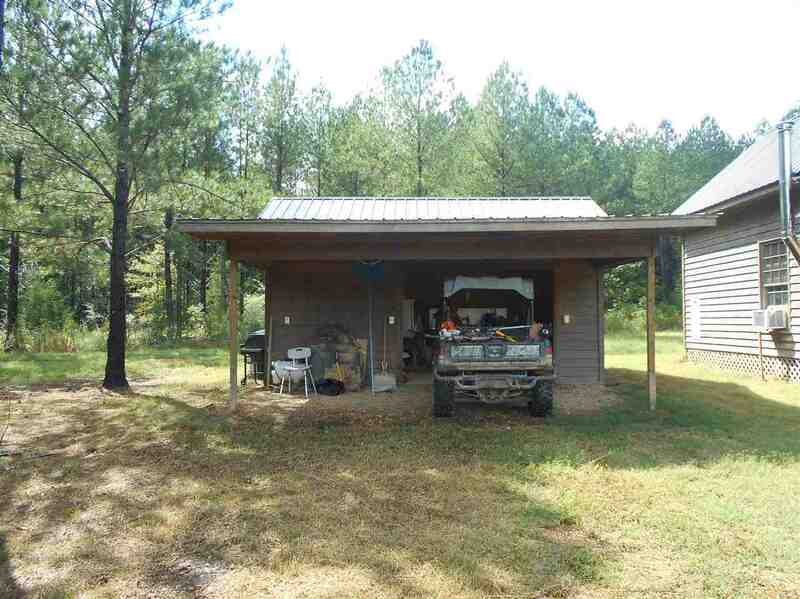 The camp area is equipped with underground power, buried propane tank, septic systems, and a backup Generac Generator. 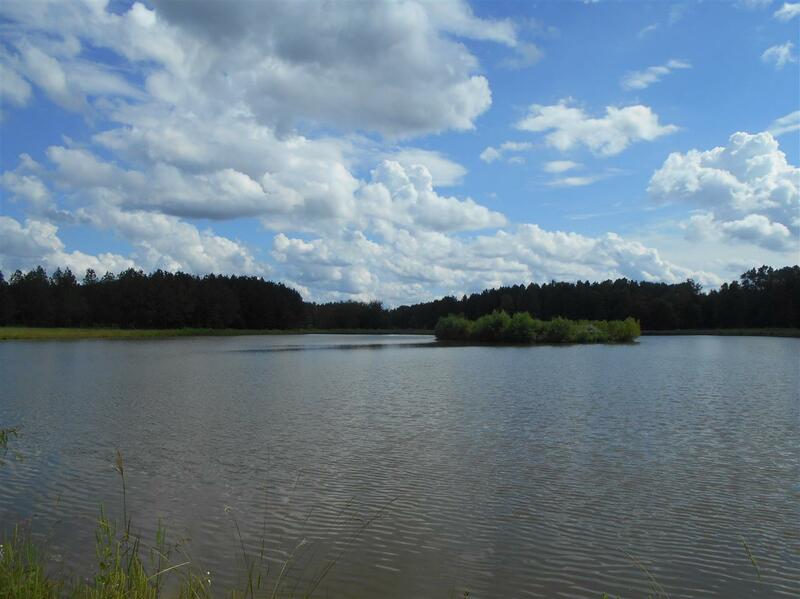 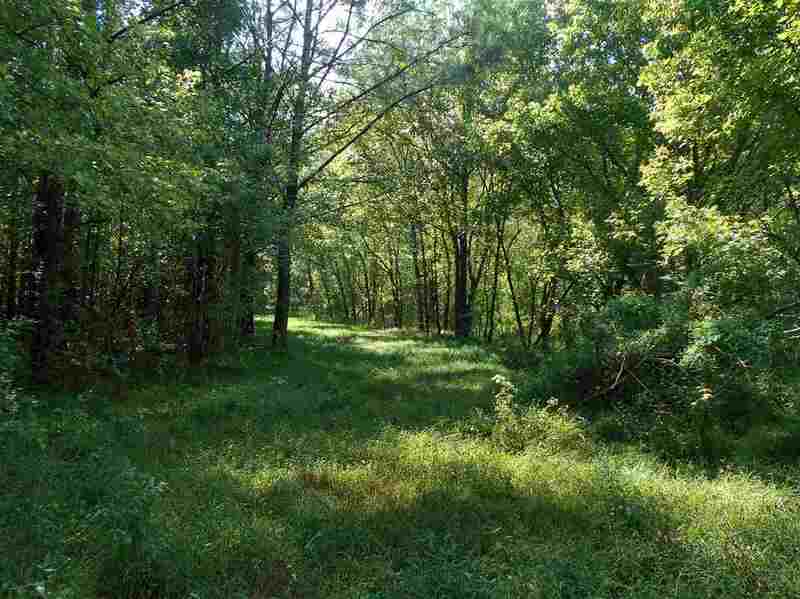 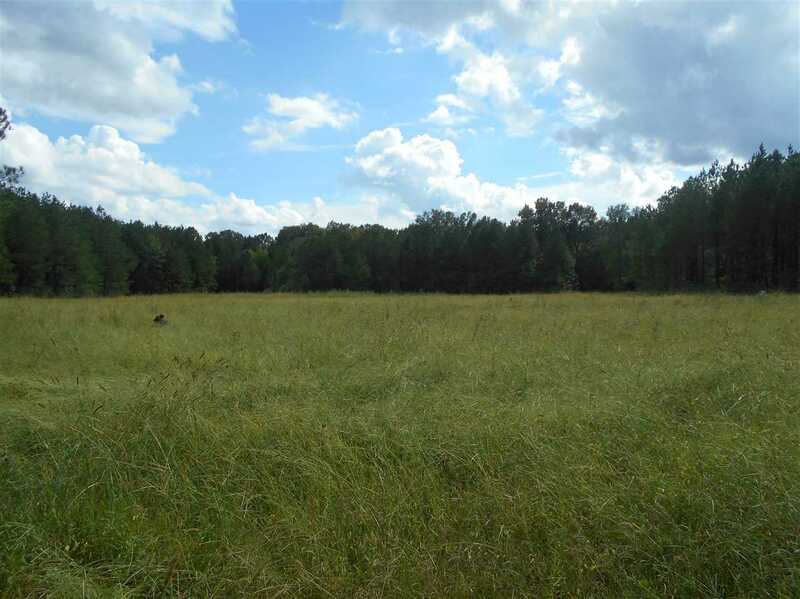 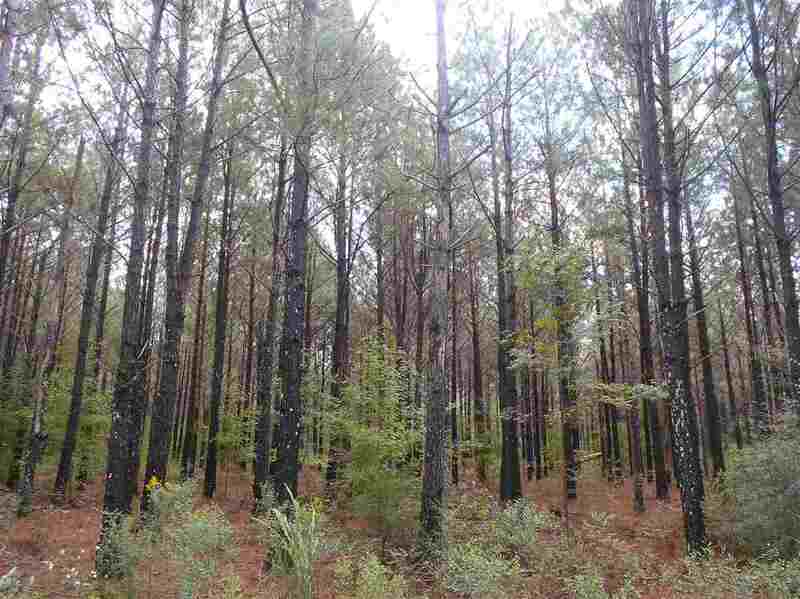 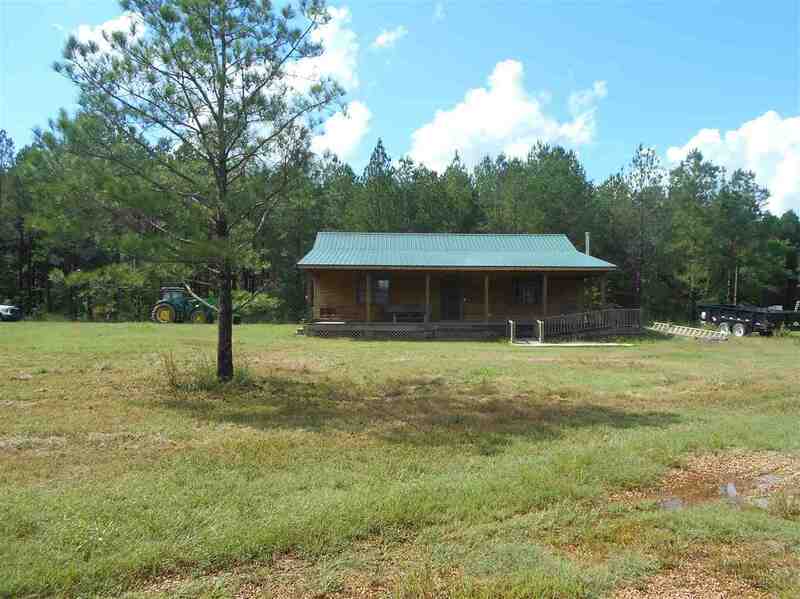 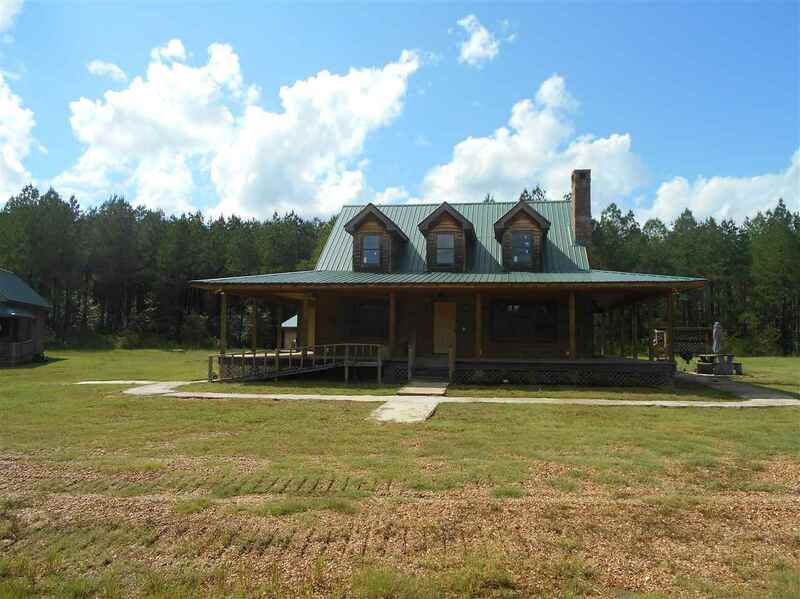 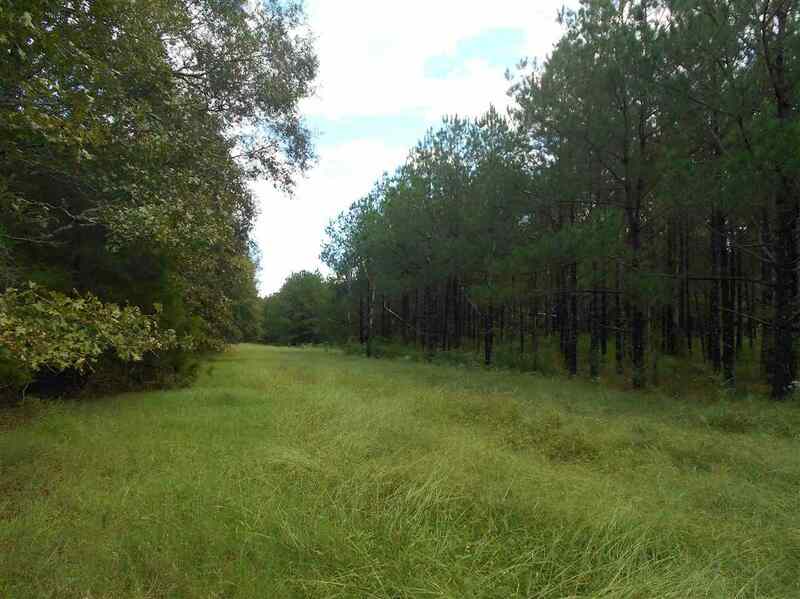 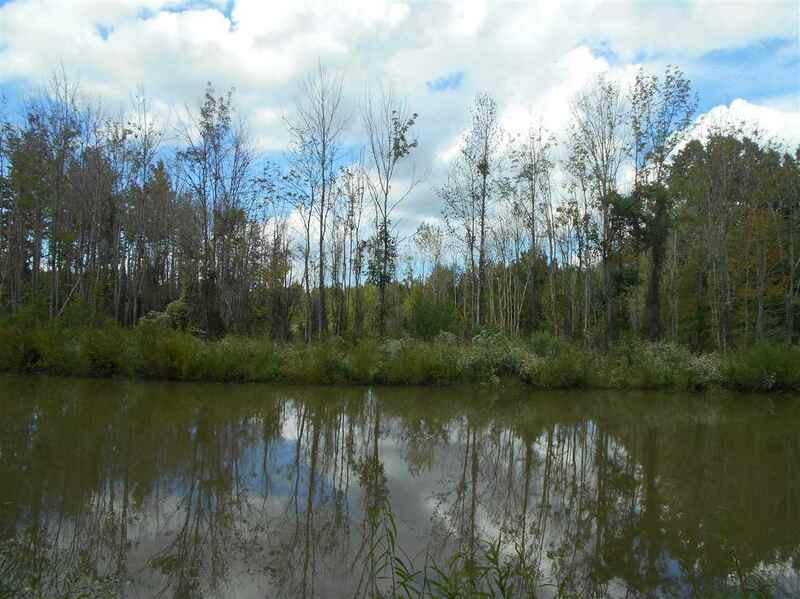 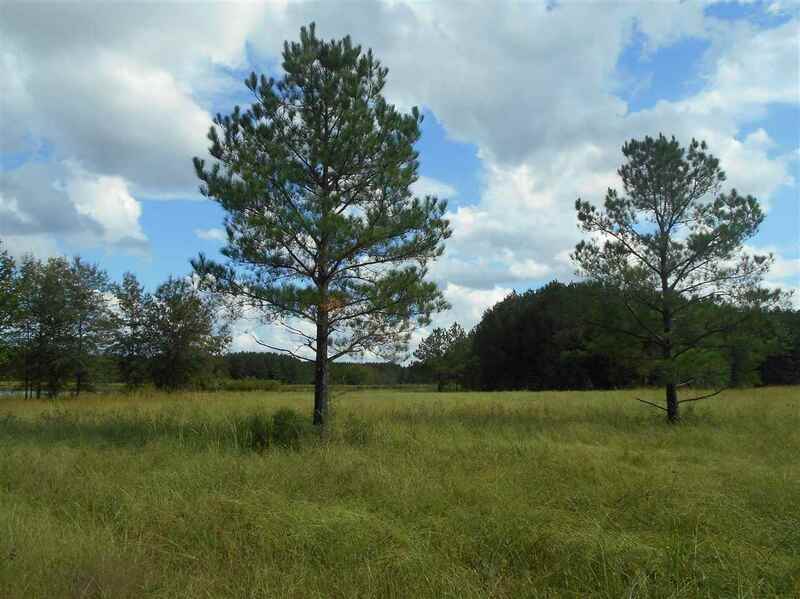 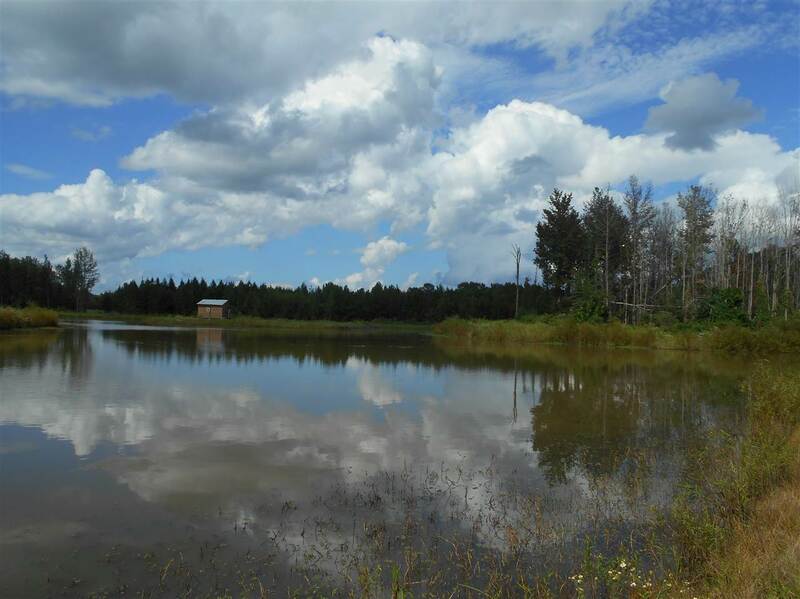 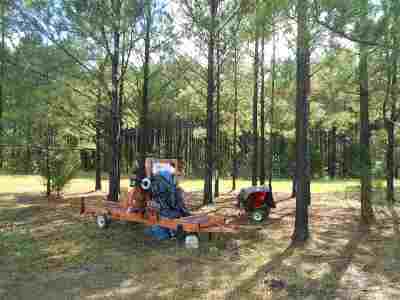 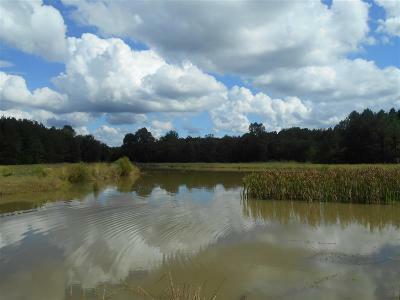 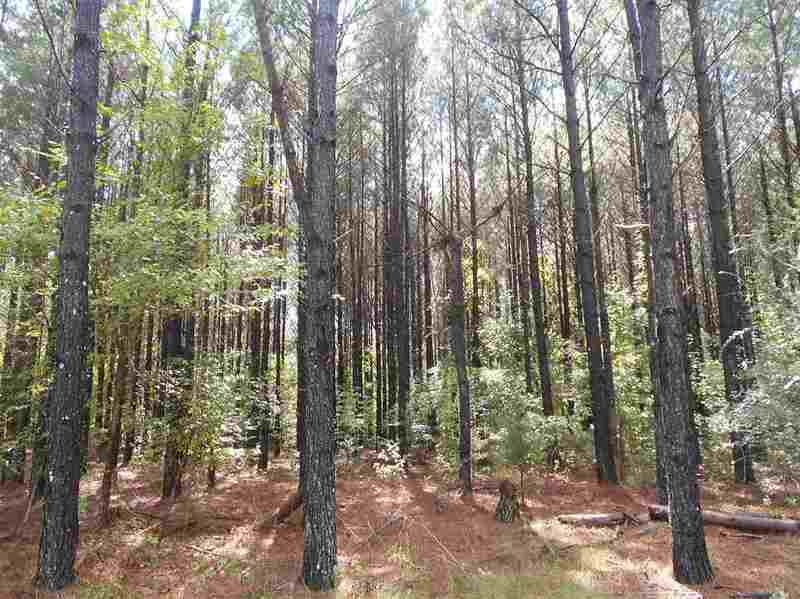 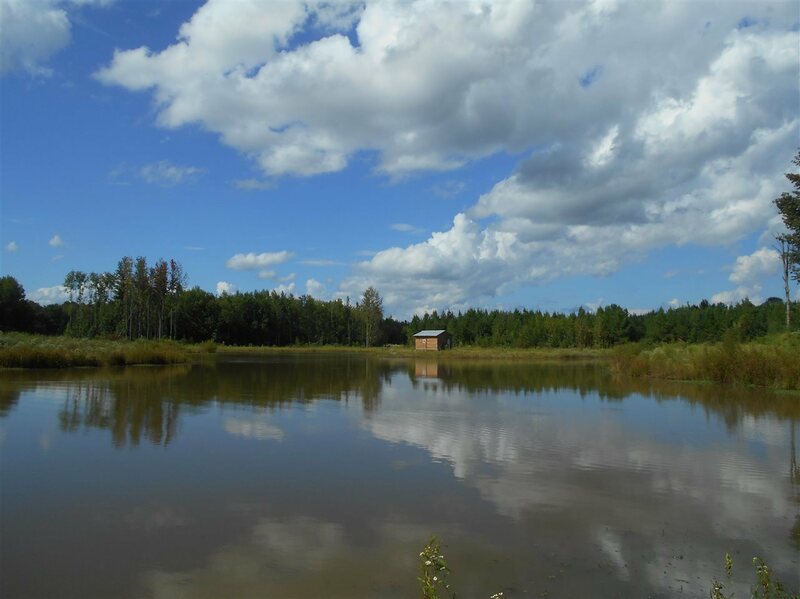 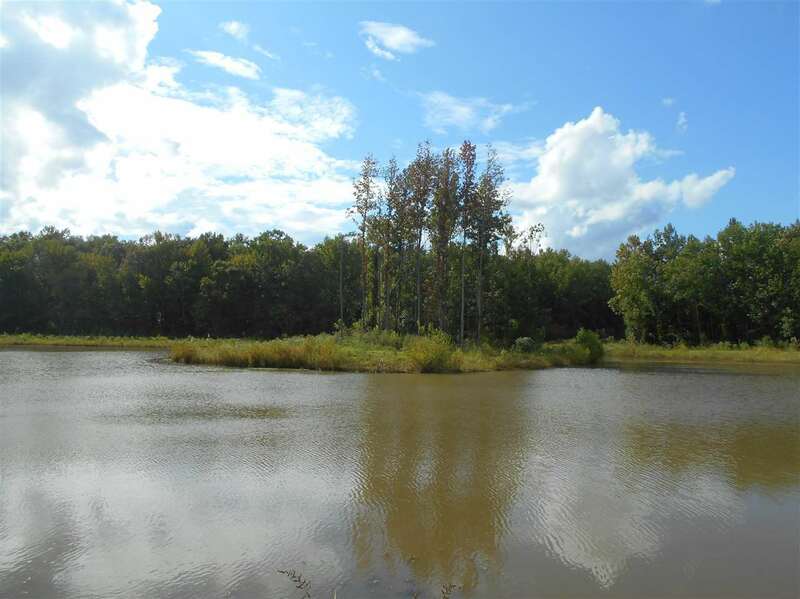 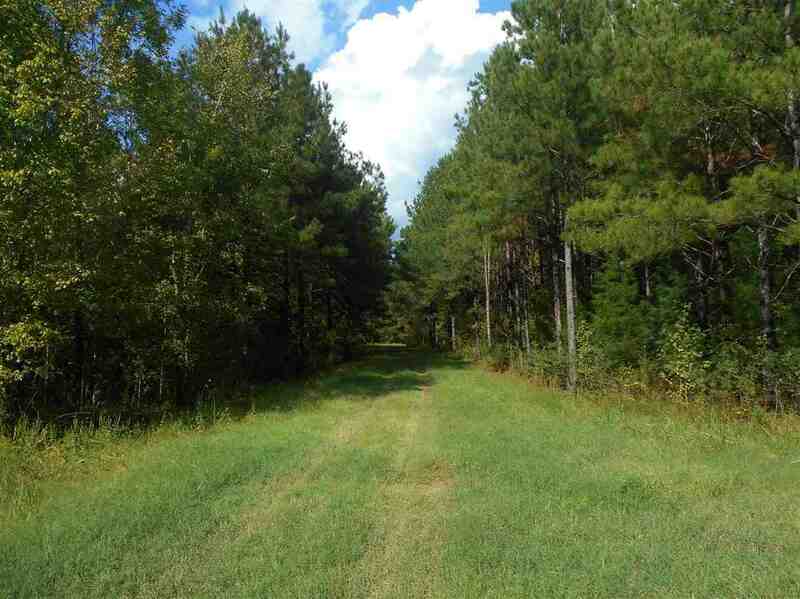 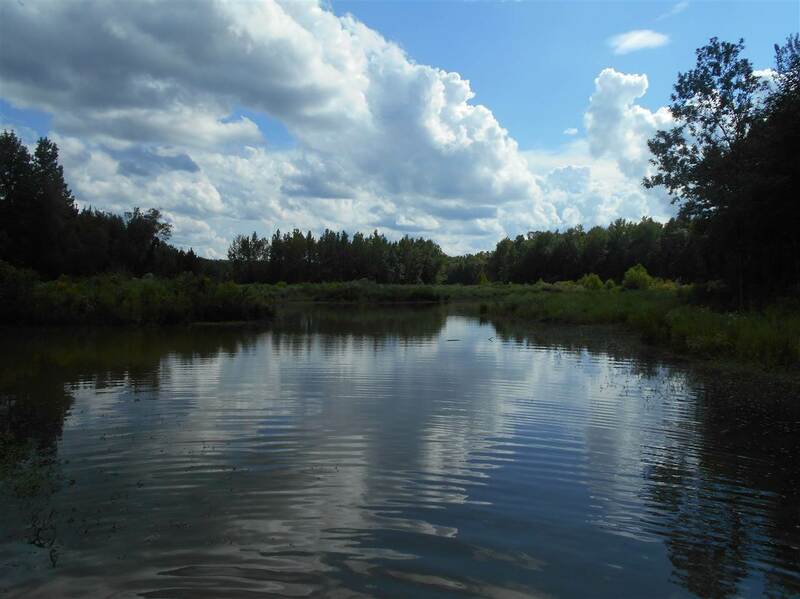 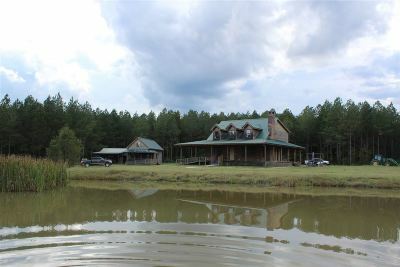 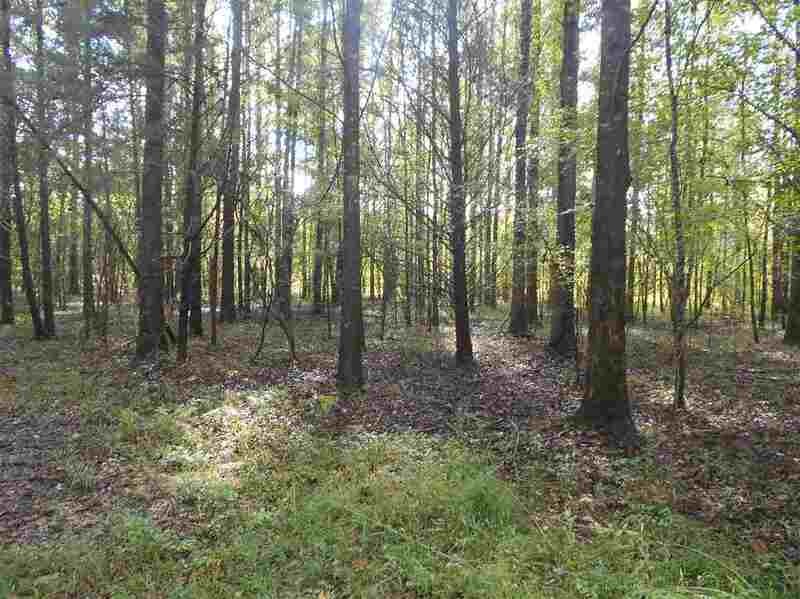 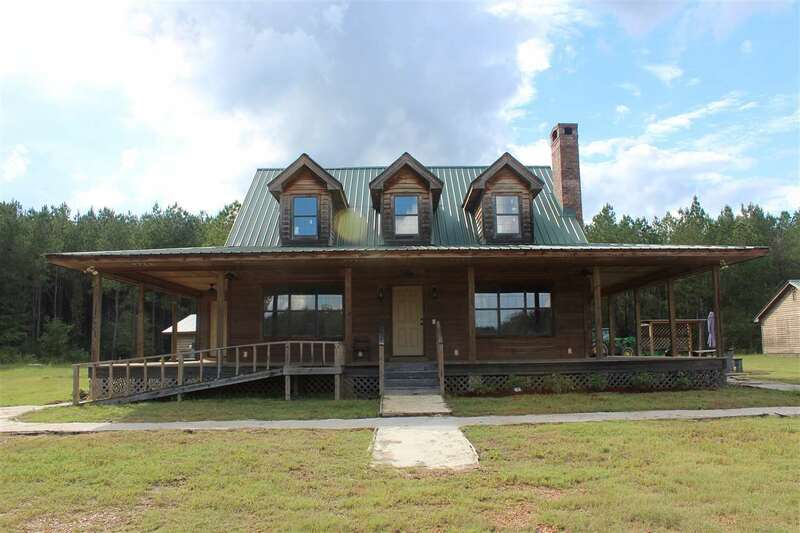 The property boasts an approximately 189 Â± acres of 27 year old planted pine, ready for its second thinning, 40 Â± acres of 11 year old planted pine, 4 deep stocked lakes/ponds, pockets of mature hardwoods, a 7.5 Â± acre duck structure with slat board risers, and acres upon acres of open ground to create wildlife plots. 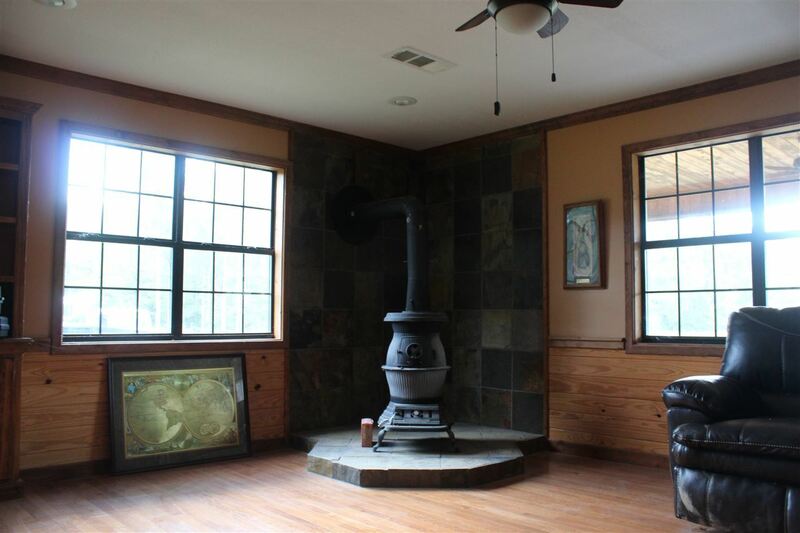 You will be covered up in deer, turkey, and duck before you know it! 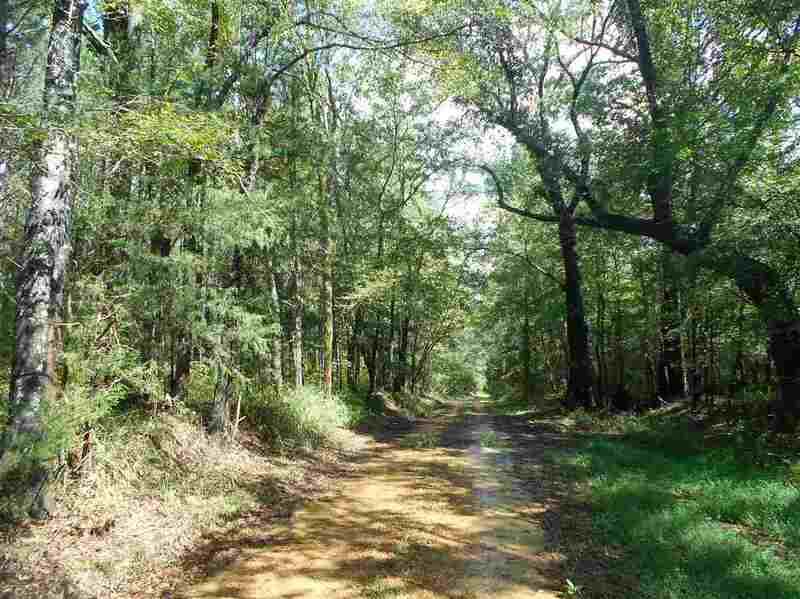 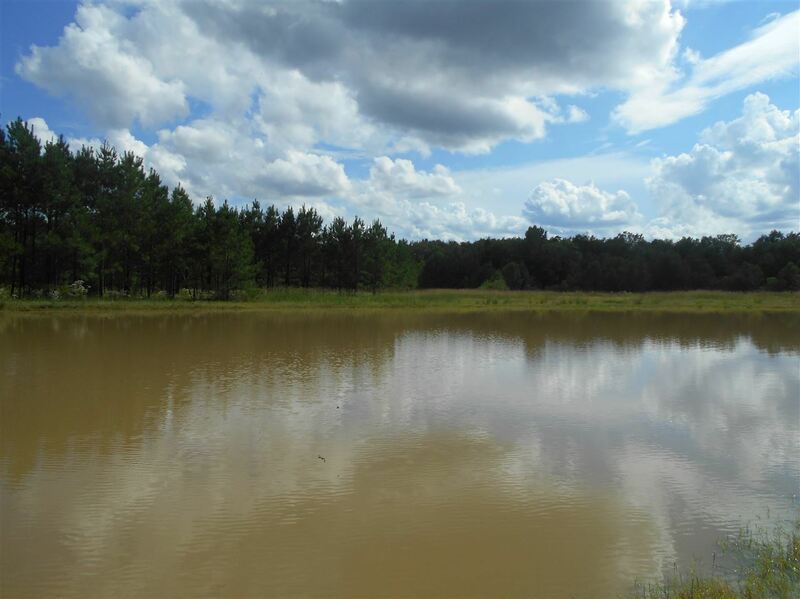 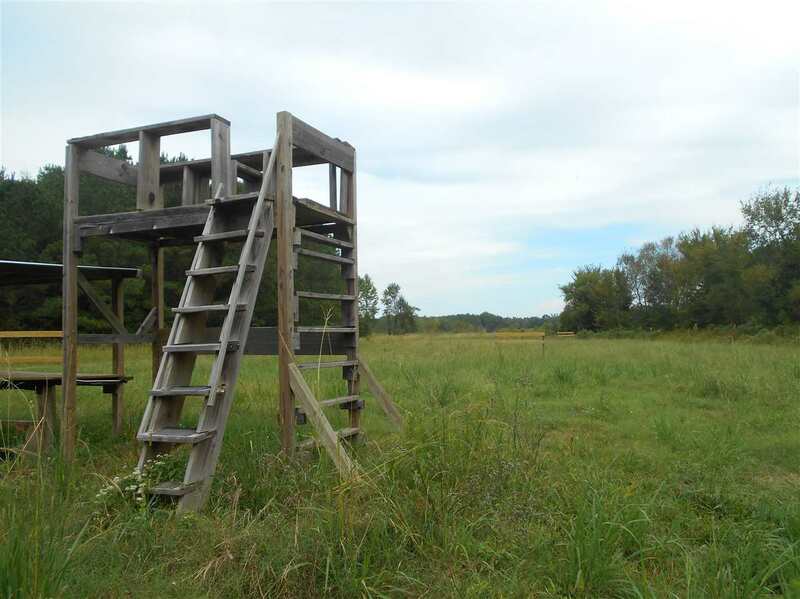 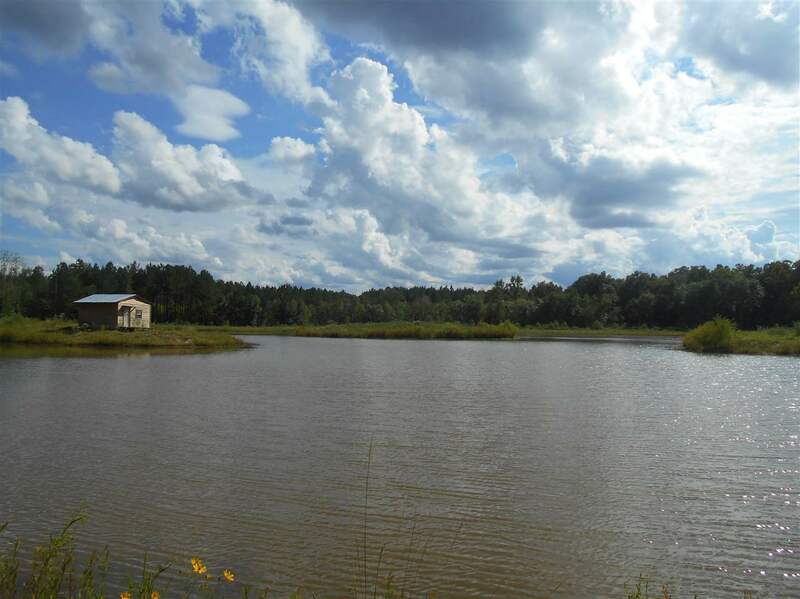 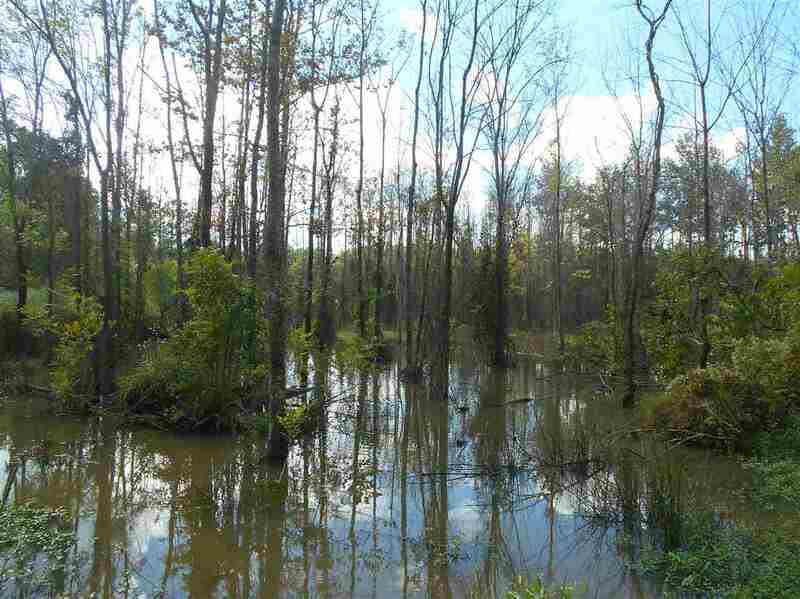 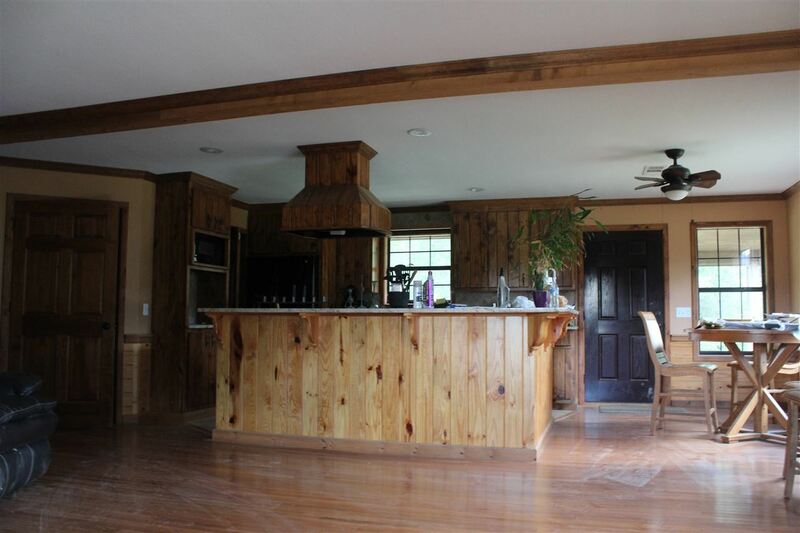 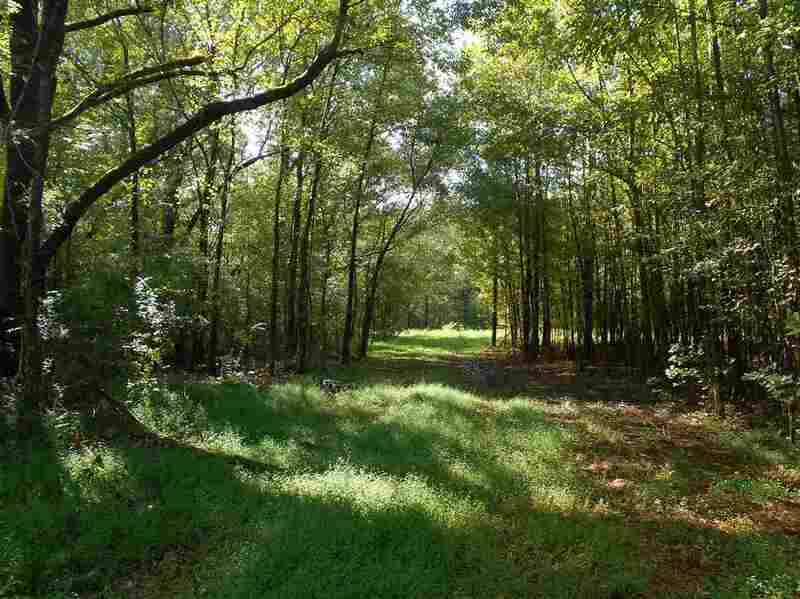 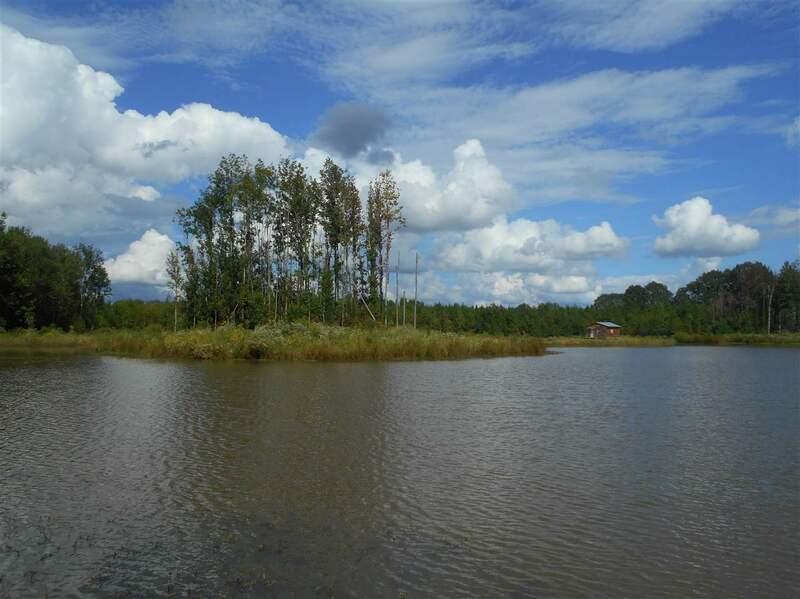 This place is truly a sportsman's dream conveniently located just 45 minutes from Madison, MS.